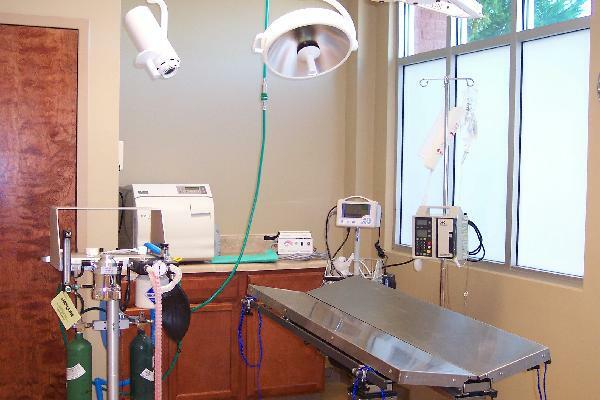 Our hospital offers a dedicated surgery suite. 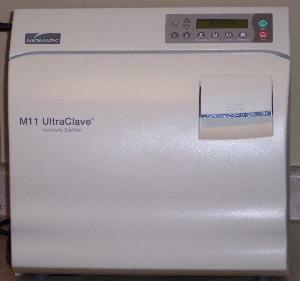 It used solely for the performance of surgical procedures in sterile conditions to reduce post operative complications due to outside contamination and infection. 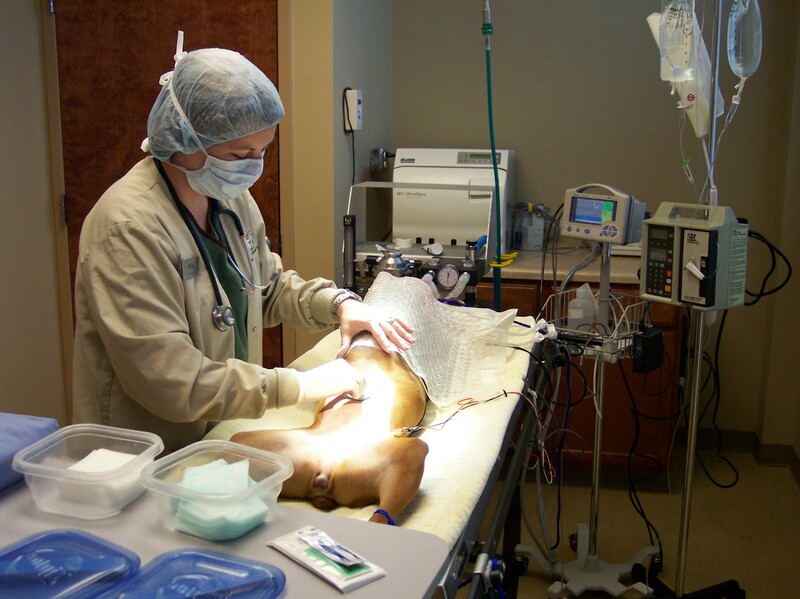 Our general anesthesia procedures include using tranquilization and sedation pre-medications, combination anesthesia induction medications and inhalant gas / oxygen machines to maintain our patients under appropriate anesthetic conditions. 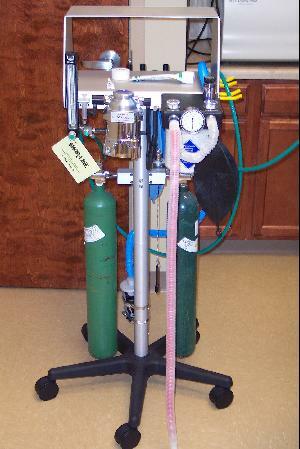 Patients are kept warmer during our surgical procedures through the use of a heated surgical table underneath and a circulating warm water blanket in place over the top. 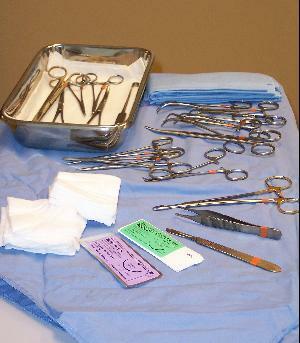 We also utilize individually autoclave steam sterilized instrument packs, suture materials and bandage materials to reduce post surgical complications and infections. 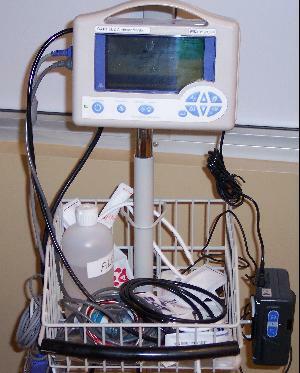 Patients under general anesthesia are monitored closely using high-tech anesthesia monitors which measures the heart rate and rhythm (EKG), blood oxygen levels (SPO2), Blood Pressure (NIBP) and Core Body Temperature (Probe). 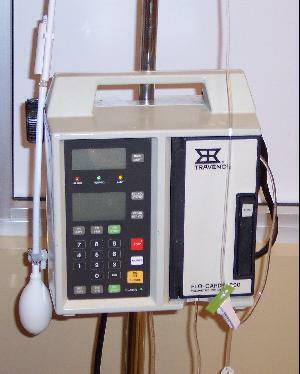 In order to provide instant access to the blood system in the event of an emergency and to keep patient blood pressure up, continue adequate blood flow to important organs (such as the kidneys and brain) all patients undergoing General Anesthesia have an intravenous catheter (IV Catheter) placed prior to anesthesia as well as IV Fluids administered during their procedure.